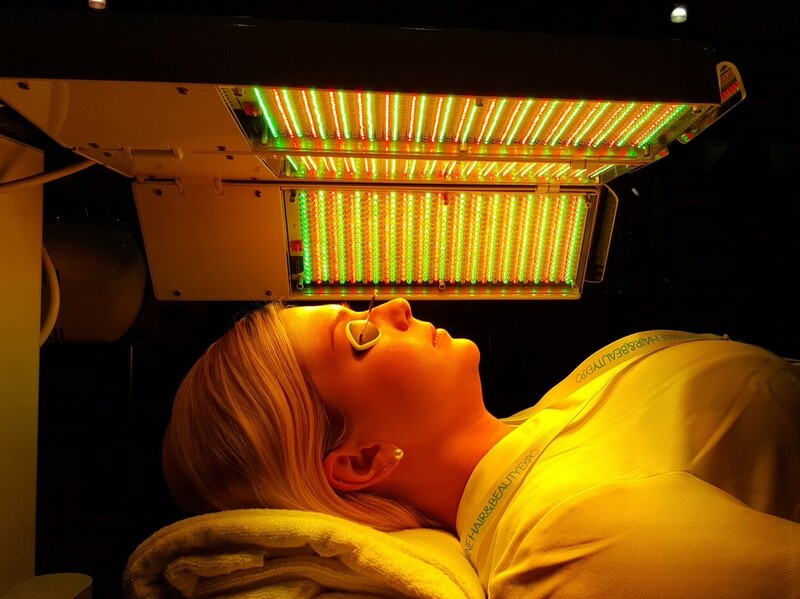 LED light therapy uses light-emitting diode (LED) technology, using specific wavelengths in the light spectrum to send light into the deeper layers of the skin to activate and stimulate cellular activity. 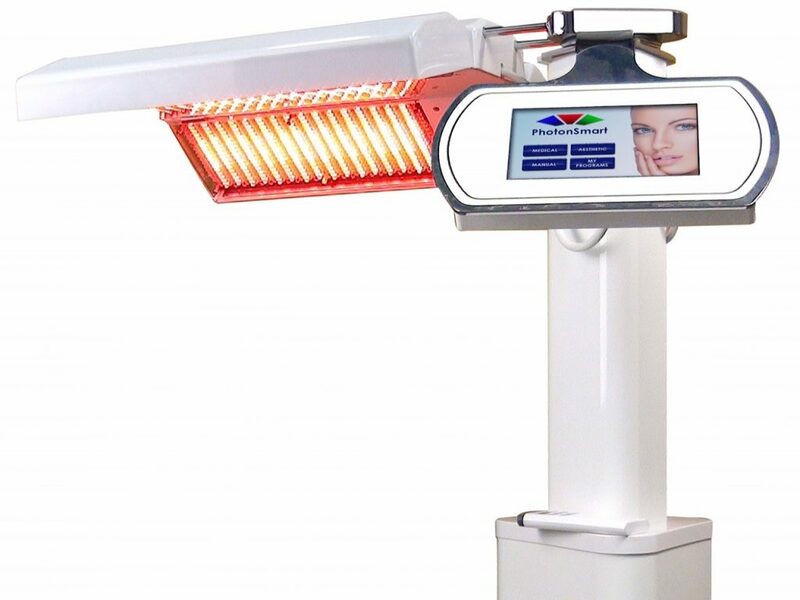 The Photonsmart utilises advanced software systems to tailor the colour of light used in a treatment, and for what length of time, to target a variety of skin concerns. 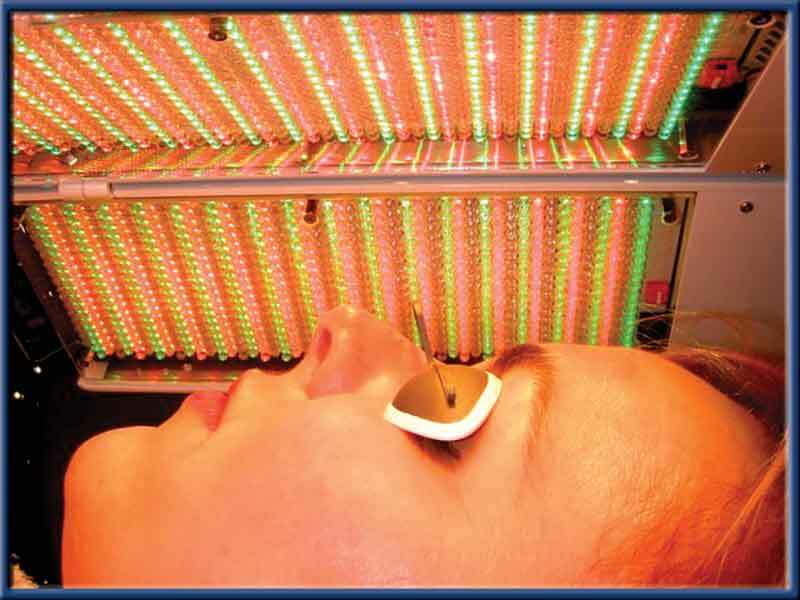 LED light treatments are a safe, painless, cosmetic procedure requiring no recovery time. Treatments don’t produce a thermal reaction, making this a very comfortable and pleasant treatment for you. How does Photonsmart compare with other phototherapy units? Simple – it is the best. • most powerful single wavelength ( colour) power in the world. • most number of wavelengths in the world thanks to its Smart Click cartridge system. • body treatments possible thanks to adjustable head position. • best quality LED lamps in the world -from the USA to ensure consistent and dependable wavelength delivery. LED stands for Light Emitting Diode. 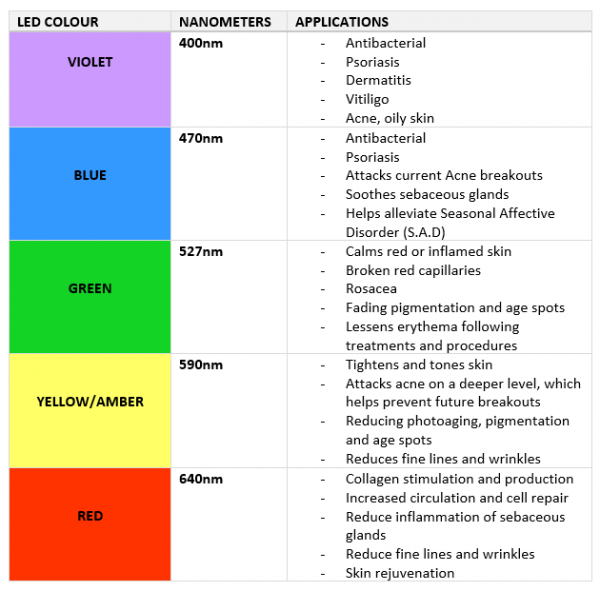 These are very small semiconductors that emit light when a current is passed through it.Specialised therapeutic LEDs that have extra luminescence emitted through a very specific wavelength band, and is used for the purpose of skin rejuvenation. Unlike thermal laser, IPL , or BBL, LED phototherapy is non-invasive and non-thermal and so has no downtime. Also LED therapy involves the use of continuous light rather than pulses. Each wavelength will penetrate a different depth into skin and have a different effect. But it is not a laser beam. 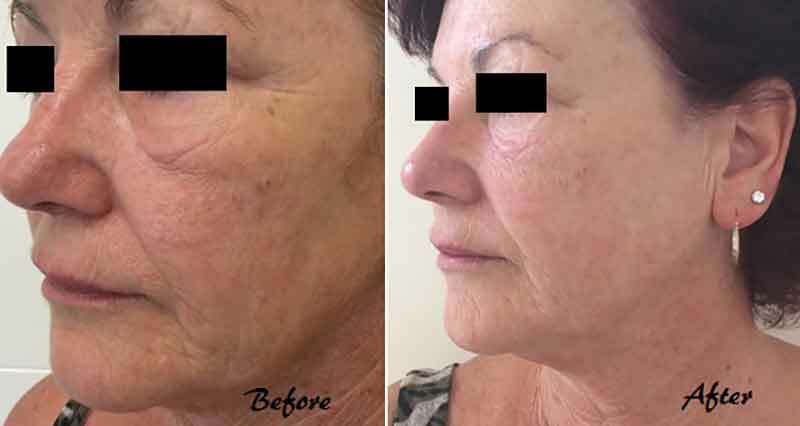 In skin treatments it is generally the case, that if something has no downtime, it works in a way that requires a number of treatment sessions and probably maintenance. It is the same with LED. If it is used for treating a specific condition ( like acne, rosacea, dermatitis ), it will often be suggested that several visits a week are a good place to start. If it is being used for skin maintenance, then a monthly visit will often be enough. Different setting programs may be chosen on different visits depending what is needed on assessment of the skin. Is there any downtime with LED? No, there is no discomfort and no downtime with LED. The effect of the treatment doesn’t rely on heat and trauma to the skin, but on allowing skin cells to absorb the light energy. Can LED treatments be used with other treatments? Yes, LED can be used after many other treatments. A common effective monthly treatment is an enzyme facial followed by LED. In treating acne we use an acne facial and extraction session followed by LED. LED can be used on its post-treatment setting following halo laser to reduce swelling and redness. We do not usually use it post-micro needling as part of the result of this treatment is about the reaction in the skin to the needling. (Exceptions are sometimes made if a patient had extra sensitive or reactive skin). Is there anyone who shouldn’t have an LED light treatment? Now that these machines are strong (they were in use years ago but only very weak lights were available), they should be prescribed for you. Although they are generally effective at reducing pigmentation, occasionally they can exacerbate melasma, so this should be assessed. Some patients may find the light too bright, even with the safety goggles in place.